When the whole country is still in ‘Kolaveri’ rage, here comes yet another single, ‘Papparappa’, this time from Yuvanshankar Raja. In fact it is Yuvan who brought the trend of releasing singles in Kollywood with ‘Evan di unna’ from Vaanam. 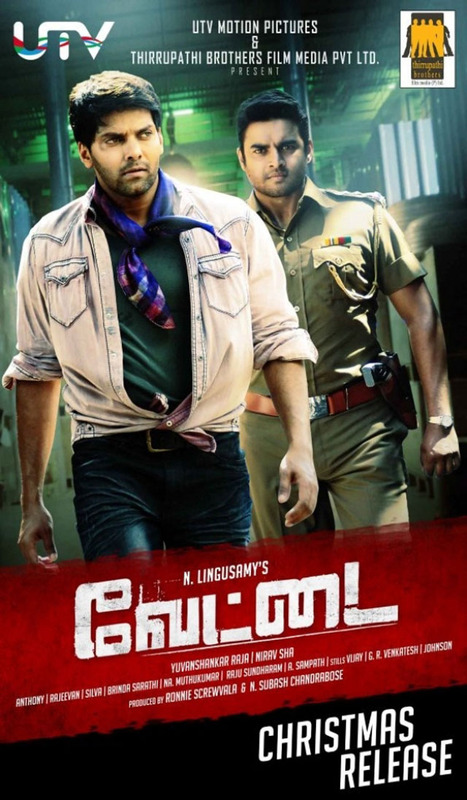 Now Yuvan and director Lingusamy are all set to release a single track from their upcoming film Vettai on December 12, 2011. 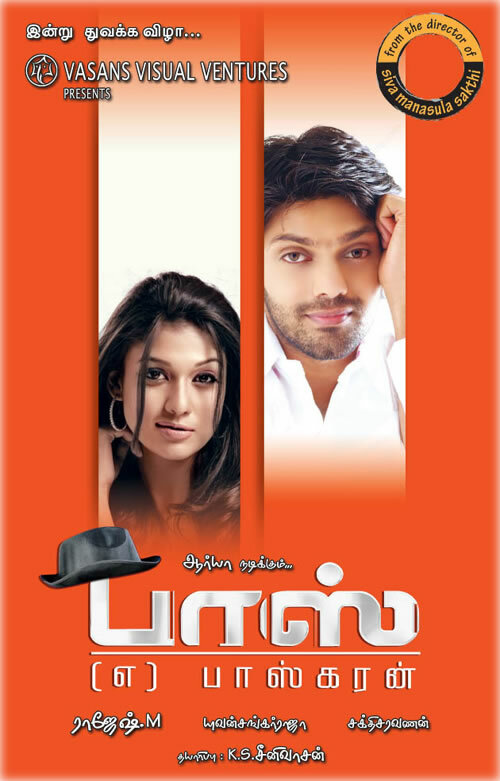 ‘Papparappa’ composed and sung by Yuvan is touted to be a fast paced dance number; the team is also planning to launch a special video shot during the making of this song along with the single. 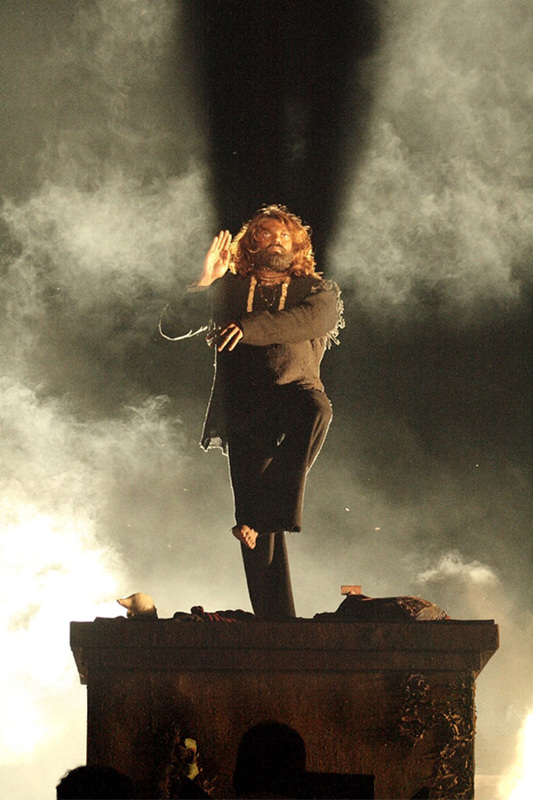 Vettai, which has Madhavan, Arya, Sameera Reddy and Amala Paul in lead roles, is one of the much awaited films in Kollywood. Content not embedded here due to Copyrights Claims.